Abstract noun is quality or more on something we can only think of, not what we can see or touch. 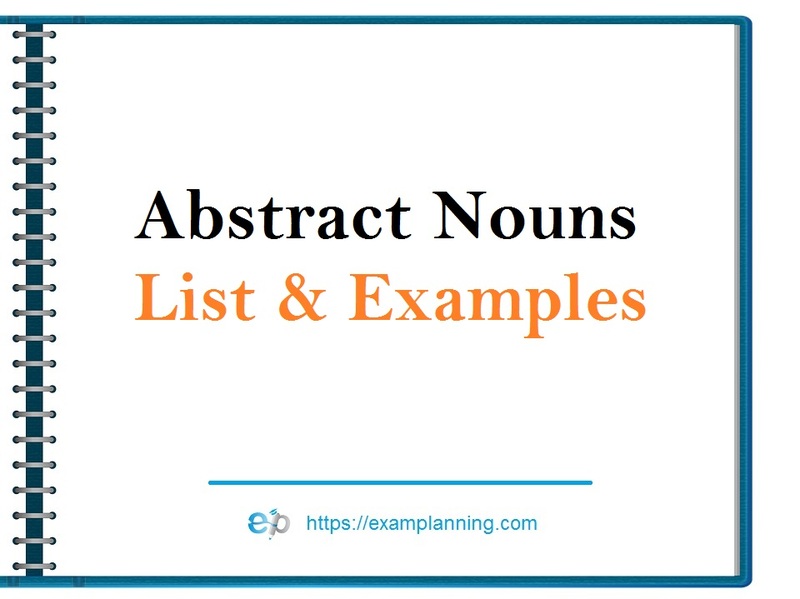 Name of anything which can neither be seen nor be touched but can be felt is called abstract noun. For example, beauty, courage, friendship, intelligence, truth etc. Sometimes we can also make abstract noun from adjective like child to childhood, happy to happiness; and from verbs like: know to knowledge. Love, hatred, liberty, slavery, talent, wit, wisdom, friendship, ego, bravery, success etc. He is wandering in fear here and there. He fought with bravery for the sake of his country. I wished that I could love someone too much. The kid showed his singing talent during the show. He was feeling weakness after recovery from illness. Powerful writing is my strength. The natural beauty of Switzerland attracts my heart. 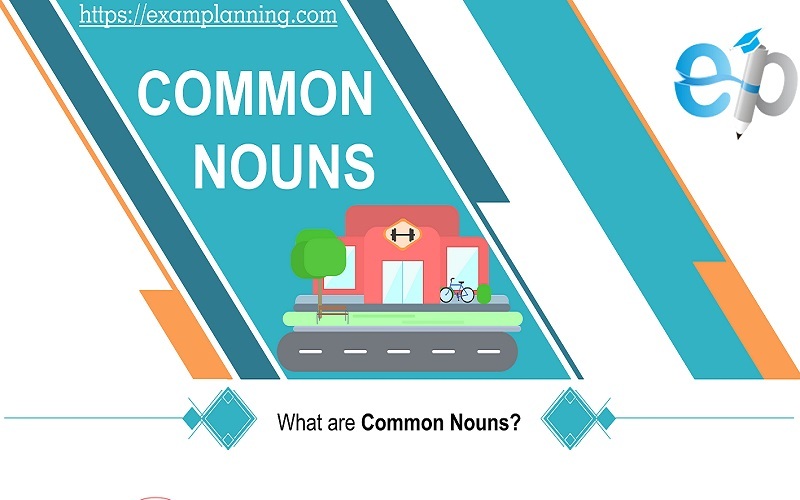 Abstract nouns do not have plural form usually. These are usually uncountable like courage, happiness, fear or love. 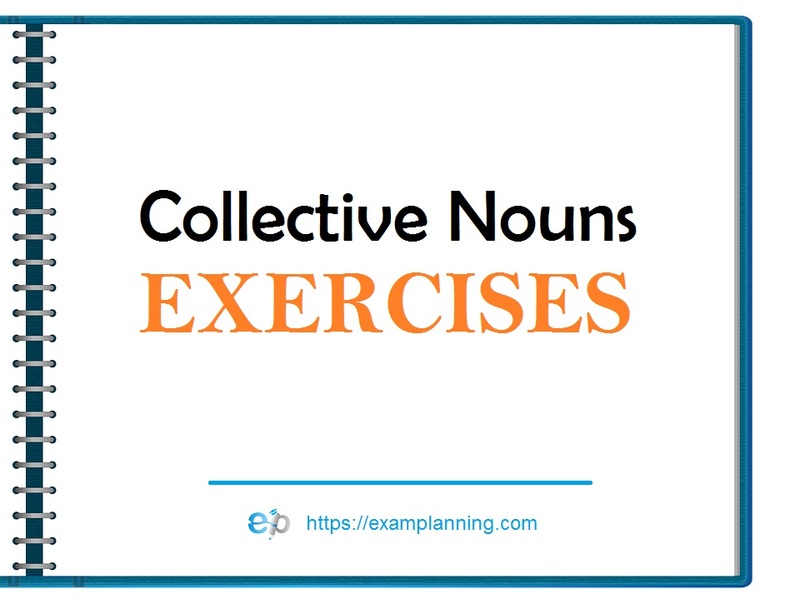 However, certain abstract nouns may have plural form as they are countable like joke, failure etc.